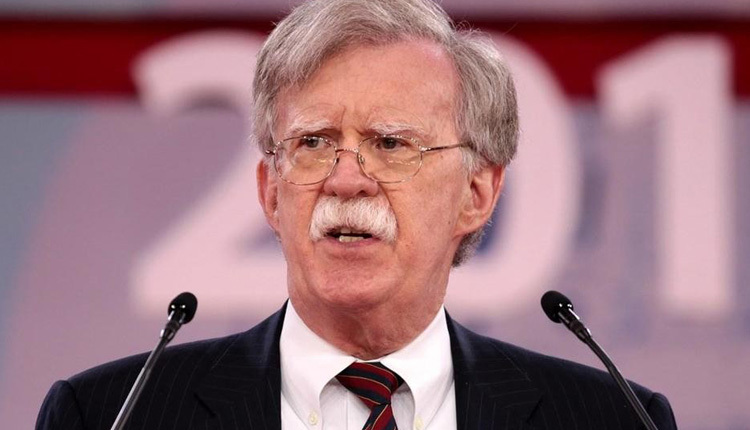 “There is absolutely no change in the U.S. position against the use of chemical weapons by the Syrian regime and absolutely no change in our position that any use of chemical weapons would be met by a very strong response, as we’ve done twice before,” Bolton told reporters on his plane shortly before landing in Tel Aviv, Israel. Trump has twice bombed Syria over the government’s alleged use of chemical weapons, in April 2017 and April 2018. In September a senior U.S. official said there was evidence showing chemical weapons were being prepared by Syrian government forces in Idlib, the last major rebel stronghold in the country. “As we elaborate how the (U.S. troop) withdrawal is going to occur and the circumstances, we don’t want the Assad regime to see what we do as representing any diminution in our opposition to the use of weapons of mass destruction,” he said.